We are committed to providing excellent service to you and your loved ones. 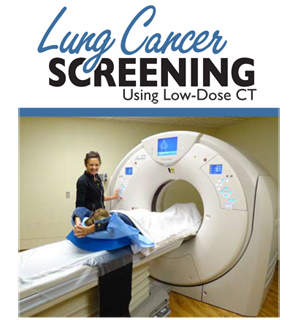 If you have a concern about your care, please notify us so that we can learn how we can do better. 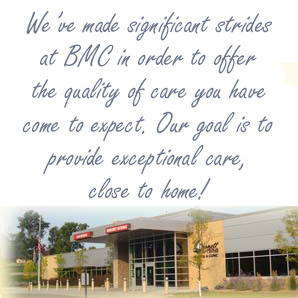 To share a positive or exceptional experience you had at Burnett Medical Center, or to recognize a staff member for the excellent care you received, please contact the Quality/Risk Director at 715-463-7348, or send an email message to feedback@burnettmedicalcenter.com. 257 W. St. George Ave.
For more information on the Compliments & Concerns Process, please click here. We appreciate your feedback.